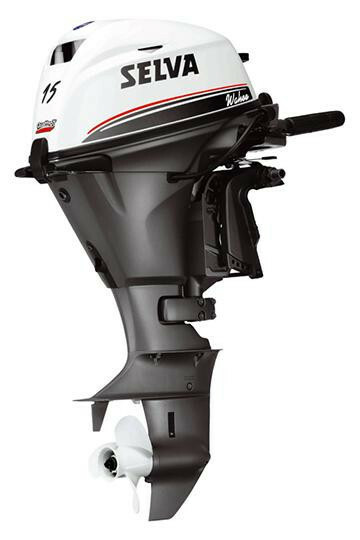 Compactness, lightness and excellent performance are the characteristics of this new outboard motor 2012. 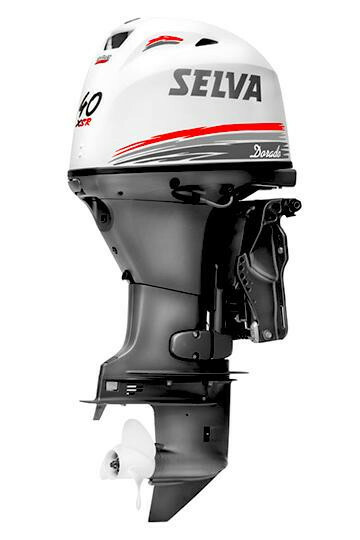 The automatic lubricating oil injection system gives this 4 stroke an especially convenient storage. 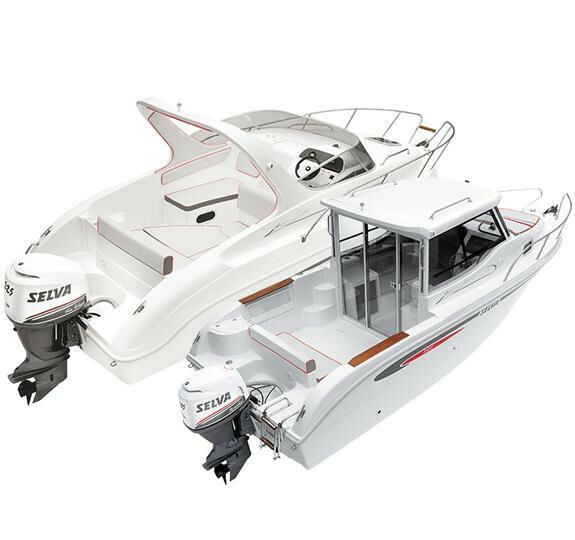 The low consumption and convenience in transport make it the inseparable companion for many relaxing and fun moments.